Since its launch in 1968, Agua Brava has been an ambassador of Spanish perfumes over the world thanks to the personality of its fragrance, the design of the bottle and its bond with the sea. The values, emotions and traditions this fragrance evokes have created a world of their own. 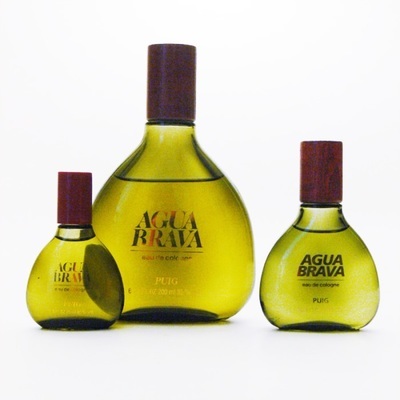 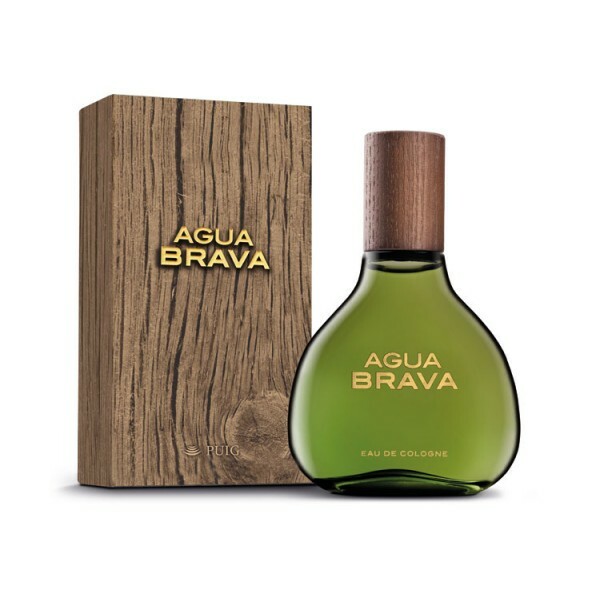 From the house of Antonio Puig, Agua Brava cologne is a refined woods cologne for men. 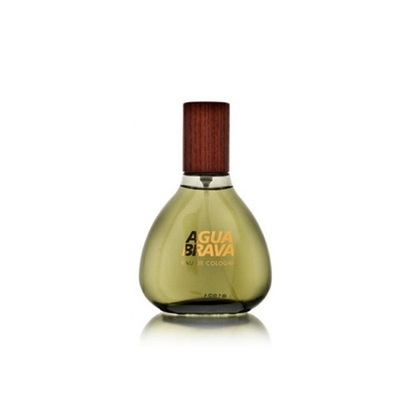 Rich bergamot, thyme and sandalwood blend with lavender, clove, fresh pine, sage and musk for a sensual and masculine fragrance, inspired by the Mediterranean.